The photos include the most beautiful & hottest photos of one of the cutest Filipina cosplayer here of course in the Philippines. 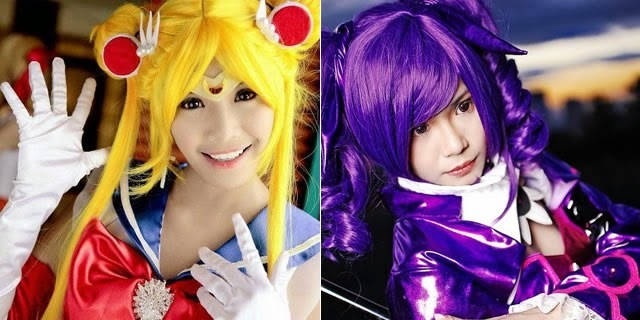 Aside from Alodia Gosiengfiao, Myrtle Sarrosa is one of the most and popular cosplayer in the country. She is a winner of ABS-CBN's Pinoy Big Brother. Currently is also hosting HeroTV. She is from Iloilo City and was born on December 7, 1994. Aside from cosplaying, she is also a talented actress. Please refer to the photos below to see her cuteness. Enjoy guys!